A franchise is easily defined as a local storefront of a nation-or state-wide business. This means that as a franchisee, a person owns one of potentially many neighborhood versions of a larger corporation (i.e., McDonald’s, Applebee’s and Signarama). Although there is someone who represents the head of the company in a corporate context, a franchisee owns their business. Once the initial fees are paid and the training has been completed, a franchisee enters a network of 40,000 locations, 75 industries, and 10 million workers, according to the International Franchise Association. Because a franchise is a small business with a pre-established network of customers, suppliers, and investors, there is an allure for new and seasoned entrepreneurs alike. A franchise provides the independence and benefits of owning a small business with the security of being supported by a larger business network. A franchise is a great learning experience for young entrepreneurs. A franchisee often receives training from franchisors allowing them to learn how to run a business with little to no prior experience. Franchises have a higher success rate than start-up businesses. Starting a franchise is often more affordable than starting a business from scratch. This means it serves as a financially more appealing investment for new business owners. A franchise often comes with brand equity or the advantage of a sound reputation and customer loyalty making it a business more likely to survive its first years. A franchise comes with the support of national marketing campaigns, meaning you have to invest little in building the brand. A franchise often comes with set relationships with certain suppliers which means you do not need to reinvent the wheel to source materials and supplies. 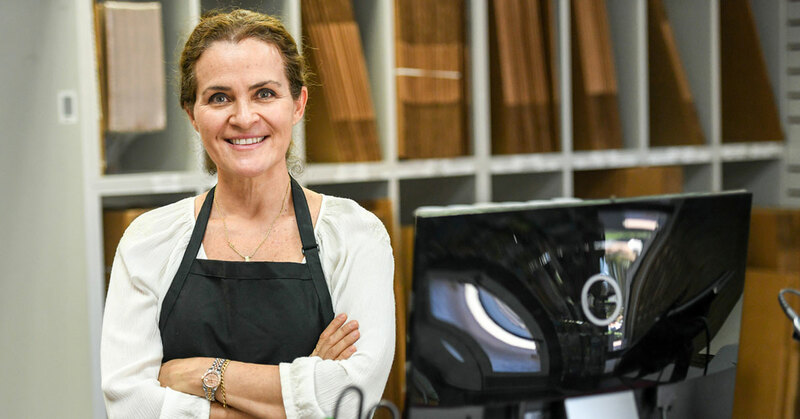 Although an independent business experience, a franchise comes with a network of support from other small business owners on the same track as you. If you are interested in opening your own franchise, contact a local Transworld Business Advisors office today! Regardless of the industry, location or size, there are a number of franchise businesses to consider and pursue for your next entrepreneurial endeavor and the experienced business brokers at Transworld are available to help you find the perfect match.